You say Tomato and I say Toe-maa-to. 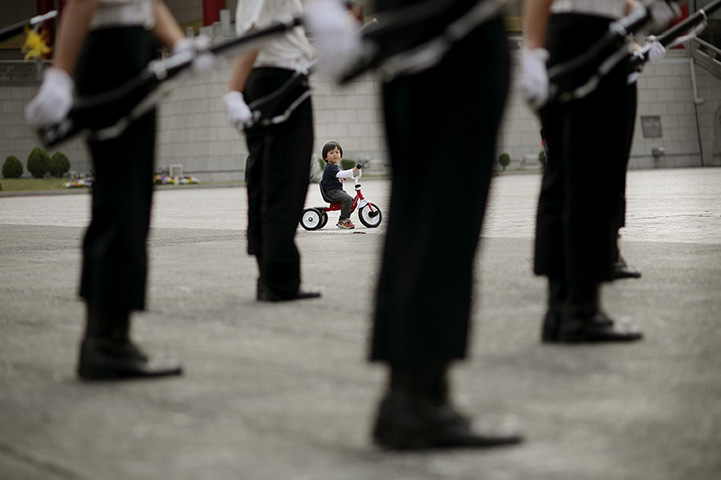 It doesn’t matter what we call it the actual object is the same. That works for photos too. 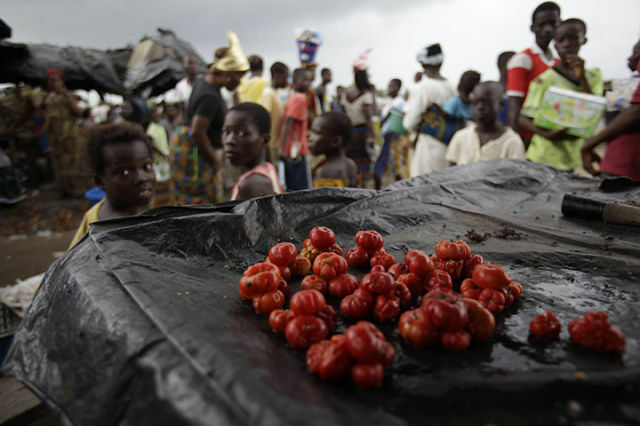 Have a peek at these tomatoes and call them what you want. The lack of supplies in Abidjan, Ivory Coast makes these tomatoes a valuable asset and quite a treat. 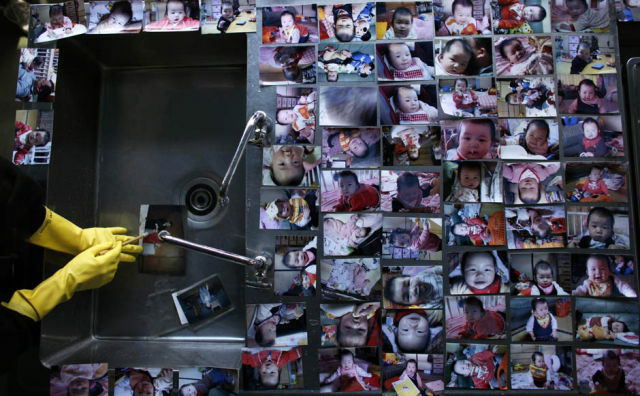 A volunteer helps to clean family photos that were found among the debris after the tsunami and earthquake that devastated Japan. 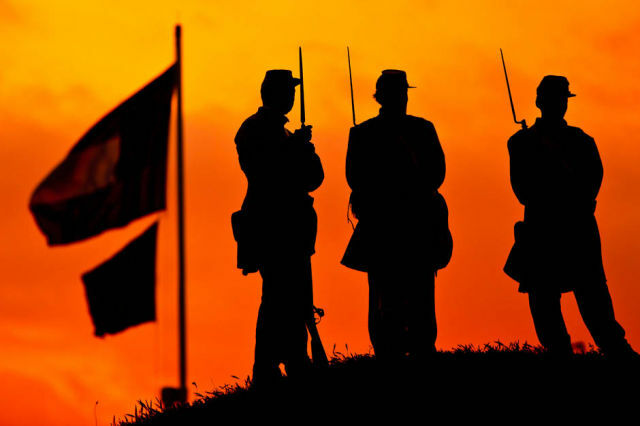 These men are silhouetted in the rising sun as they re-enact the confederates on the ramparts of Fort Moultrie. 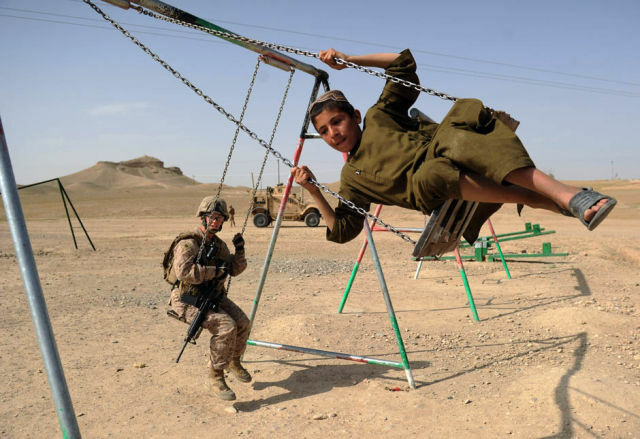 Captain Elizabeth Jackson takes a break with an Afghan boy on the swings near the town called Musa Qala in Helm and province in southern Afghanistan. 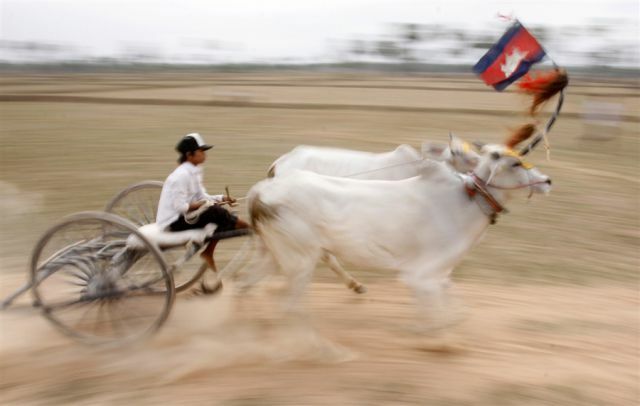 This cart race includes a boy in an oxcart as he races along in a race that was part of a ceremony held in Cambodia’s New Year Celebrations. 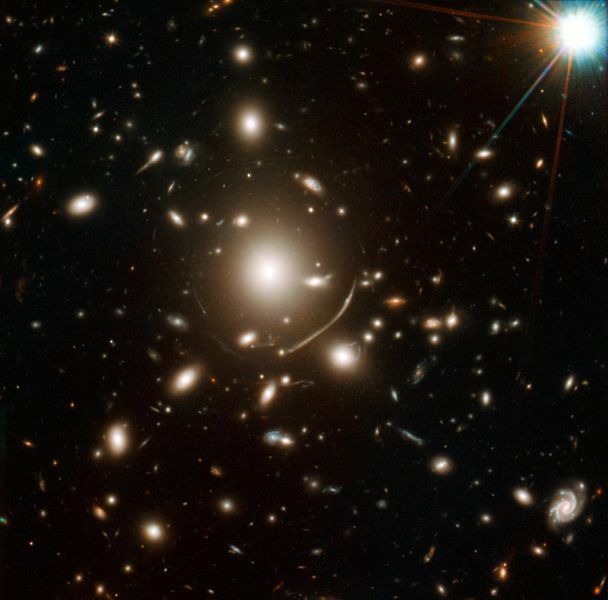 The Hubble finds a new uncovered young galaxy that was formed about 135 billion years ago and just a mere 200 million years after the big bang. 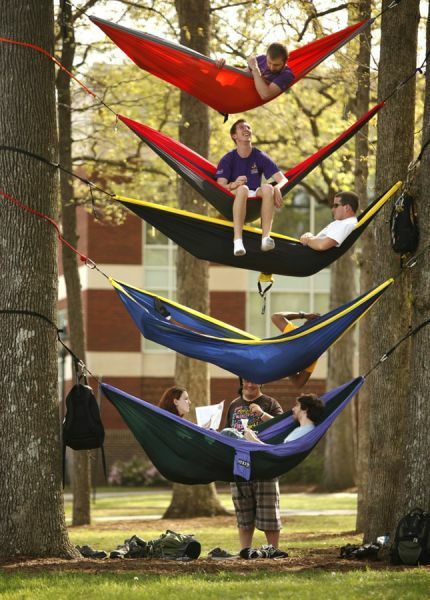 These East Carolina University students decide to study outside in the gorgeous weather instead of the stuffy library. I think we should all head outside and enjoy working outdoors don’t you? 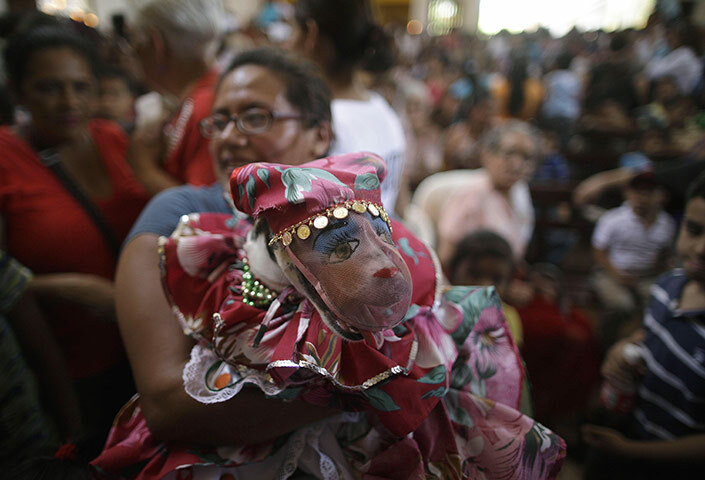 Fun shot of a woman that holds her costumed dog up to be blessed during the St. Lazarus celebrations at Maria Magdalena Catholic Church. This boy watches the guard of honor and wishes he was a big boy too and could play with them in Taiwan. That's not tomatoes! That's a fruit native to south america called Pitanga, or Brazilian Cherry! A single one has more vitamin C then a whole orange. But they indeed look like tiny tomatoes!